India has a number of cities suffering from air pollution. Delhi is just one of them. India has a number of cities under the air pollution problem. Not all of them are the capital of this country. 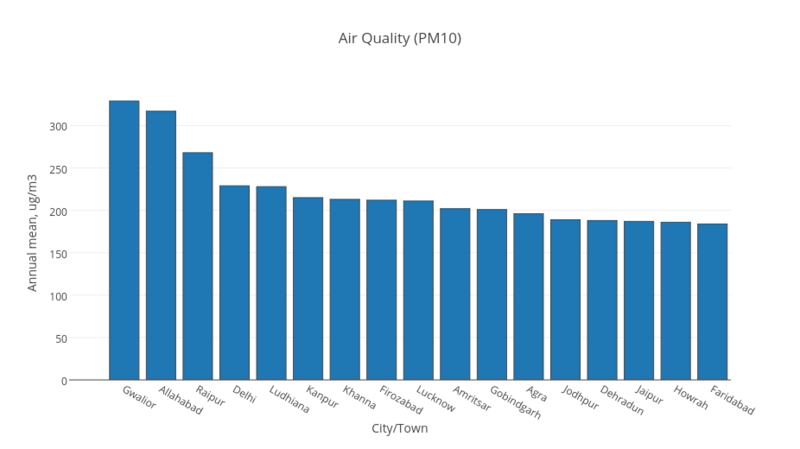 The WHO has compiled a list of cities in the world, and their PM10 and PM2.5 values available. Their reporting mechanism is commendable; they have even given the number of monitoring stations in the city, so as to take into consideration the chance of a bias. The reported values are mostly from 2012, though the current 2016 update includes data from 2014 & 2015 for some of the cities [Download Here]. All of these cities also happen to be present in one of the most polluted stretches in the world, something which we have talked about before. Further, as happens in these cases, the data is often disputed. 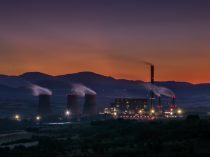 A recent report has said that air quality levels are actually better than those of 2012; that could mean that all these values and rankings are moot, and that there has been an improvement. But then, came this. Take some time, and have a look here. 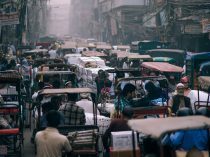 since 1990 the absolute number of ozone-related deaths has risen at an alarming rate in India — by about 150 percent — while in China, some European nations and Russia, the number has remained stable. Alright then! Here: this is a study which concluded that certain deaths were linked to the ozone levels in the specific city. An American report for an American city [See here]. Further, there are more damning studies too. In a 2012 paper published in the Environment Science and Technology Journal, titled Increase in NOx emissions from Indian thermal power plants during 1996-2010: Unit-based inventories and multi-satellite observations, Zifeng Lu and David G. Streets, from the Argonne National Laboratory in the US, analysed NOx emissions from Indian thermal power plants over 1996 to 2010, and found that emissions increased at least 70% over this period.